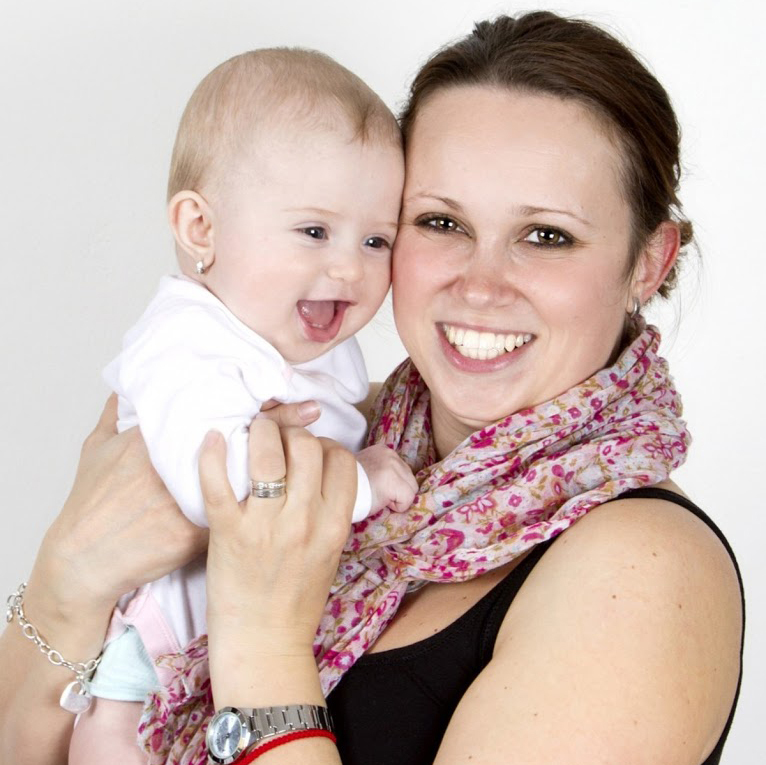 Having a baby can mean major adjustments in every area of your life. We are here to support you in this amazing and exciting transition. 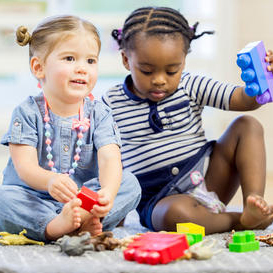 Children learn from one another as they play and interact. Join us in a growth opportunity for children to develop social, emotional, physical and cognitive skills in a mixed-age group setting. SELLER TAGS and VENDOR SPACE available for purchase February 7th - April 12th. 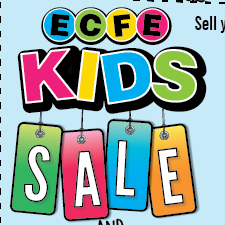 Click title ABOVE for a list of guidelines for exhibitors presenting at the Small-Business Expo during the ECFE Youth Sale. 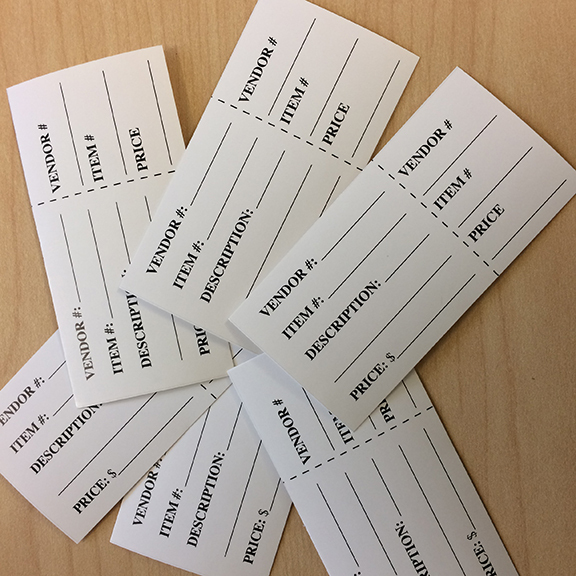 If you are interested in becoming a vendor at our Youth Sale please call our office @763-241-3400 x5594. Two-year-olds are growing at high speed! They require guidance and limits as they set out to try new things in their world. Our classrooms are set up to allow children to engage all of their senses as they sing, dance, create, build, problem solve, communicate and socialize. 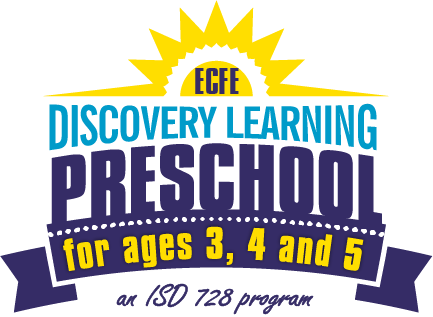 Discovery Learning Preschool is offered through ISD 728's Early Childhood Family Education program. Children must be 3 by September 1st, 2019 for the 3's classes. Our classes are conveniently located throughout the district. Classes listed are for the 2019-20 school year. If you are interested in registering for the current 2018-19 school year, please call the ECFE office at 763-241-3524. The Discovery Learning Brochure with class listings by location may be accessed here. 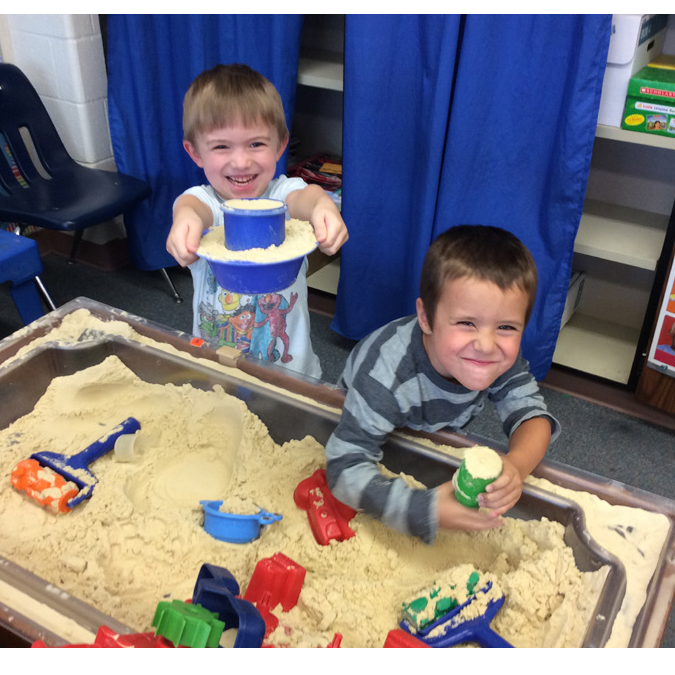 Discovery Learning Preschool is offered through ISD 728's Early Childhood Family Education program. Children must be 4 by September 1, 2019 for the 4's classes. Our classes are conveniently located throughout the district. Classes listed are for the 2019-20 school year. If you are interested in registering for the current 2018-19 school year, please call the ECFE office at 763-241-3524. Discover the five principles of Yoga Calm® and the tools needed to help us stay calm and regulated in a stressful world! Both children and grown-ups will participate in the activities that include mindfulness, breath work, and yoga-based movement to stay present in the here and now with kindness and curiosity. Yoga Calm® is a registered trademark of Still Moving Yoga, LLC. All rights reserved. Click on title ABOVE for details! 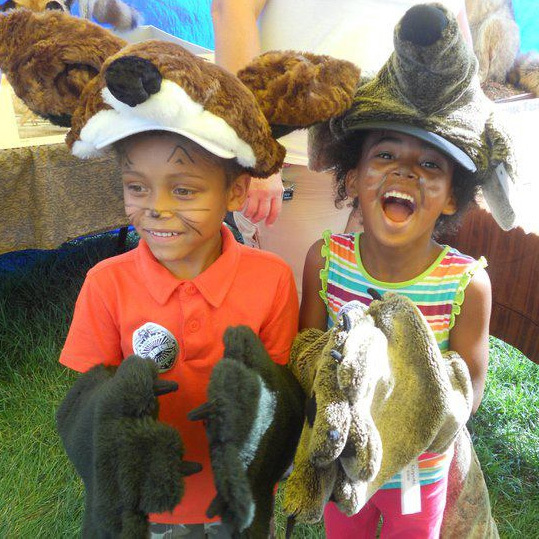 Looking for something fun and interactive to do with your child? 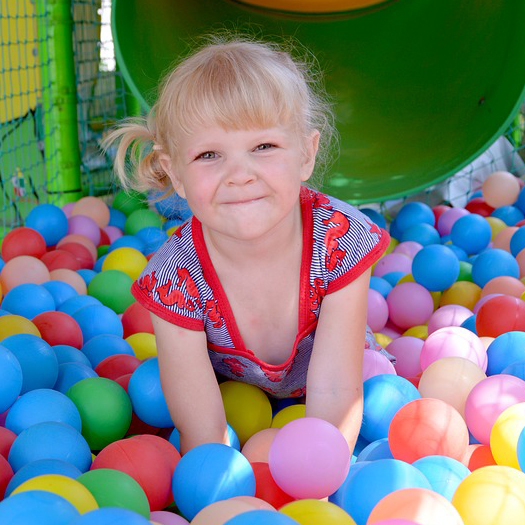 Drop in at ECFE and play in one of the ECFE rooms, gym or playground (when available). CLICK COURSE TITLE ABOVE FOR MORE DETAILS INCLUDING SCHEDULE, LOCATIONS, AND FEES. 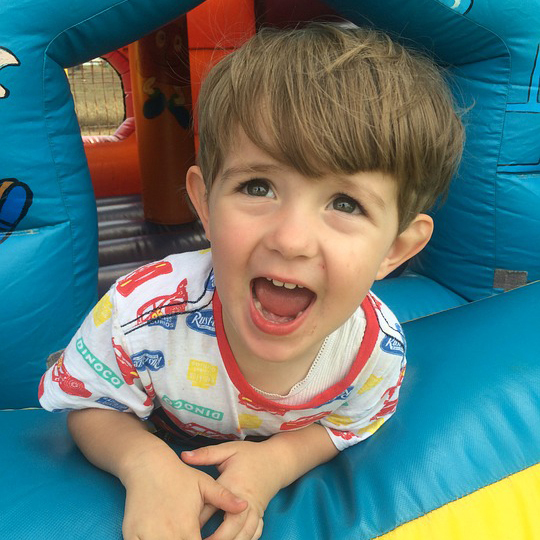 Do you have children who need to run off extra energy? Parents and children get active together by running, jumping, playing ball and more! Click course title ABOVE for more details including schedule, locations and fees. Utilize the movements of sports to help your little athlete meet, master and exceed their motor development milestones. Physical activity and learning go hand-in-hand for the littlest of athletes. 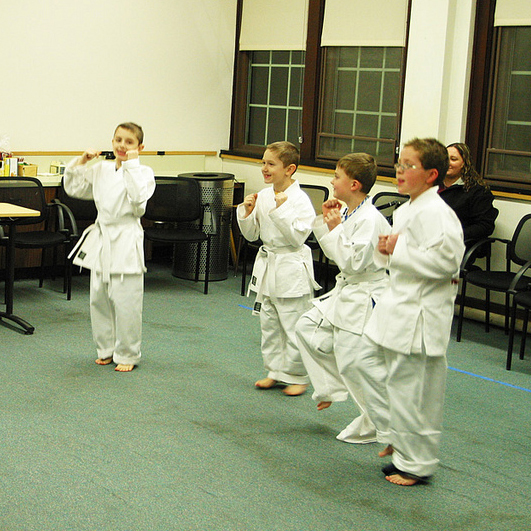 Each class combines fitness, learning and fun centered around one of four sports. 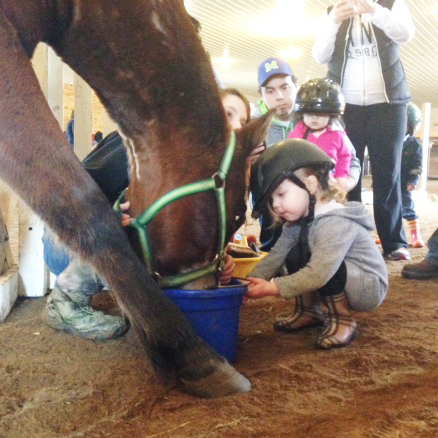 This parent/child camp features horse safety, learning and fun! Learn about different horse breeds, colors and sizes, then help feed, care for and groom the horses. In addition, you will get to make your own horse treats and give them to the horses. 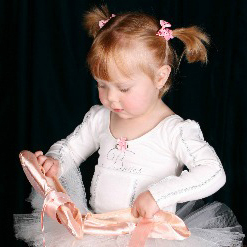 Explore fundamental classic ballet and tap movement skills in an atmosphere of discovery and fun. 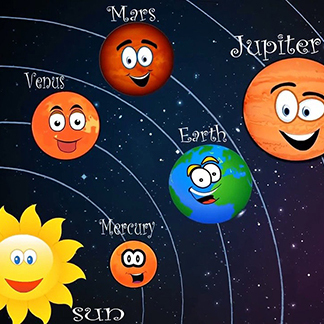 Learn all about stars and our solar system while out on our Nature Explore Center. Activities will have children interacting and understanding our solar system. Come join the evening fun! 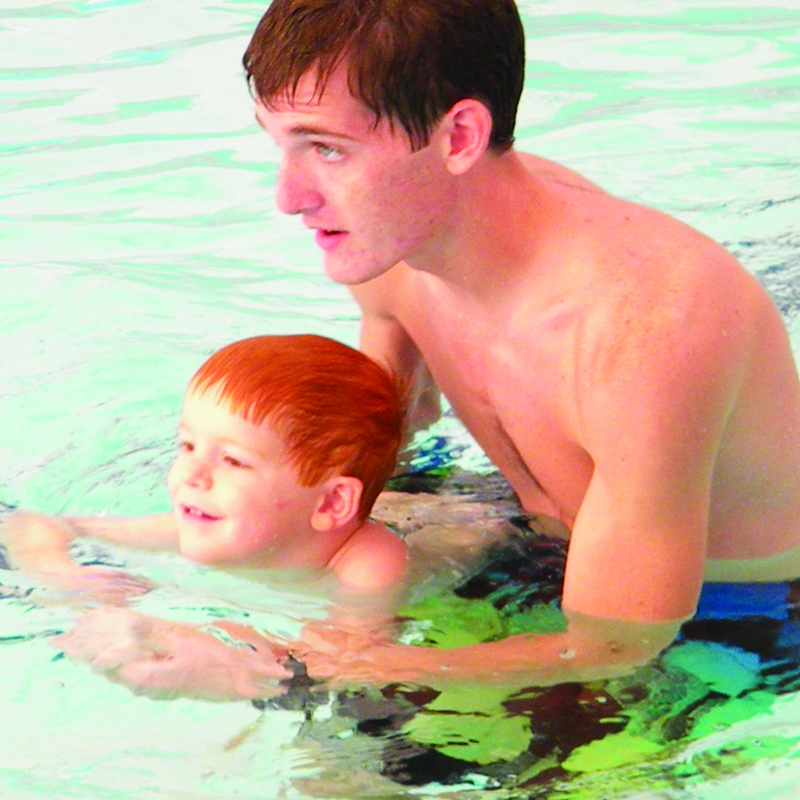 Parent/Child Level 1 familiarizes children with the water and teaches swimming readiness skills. 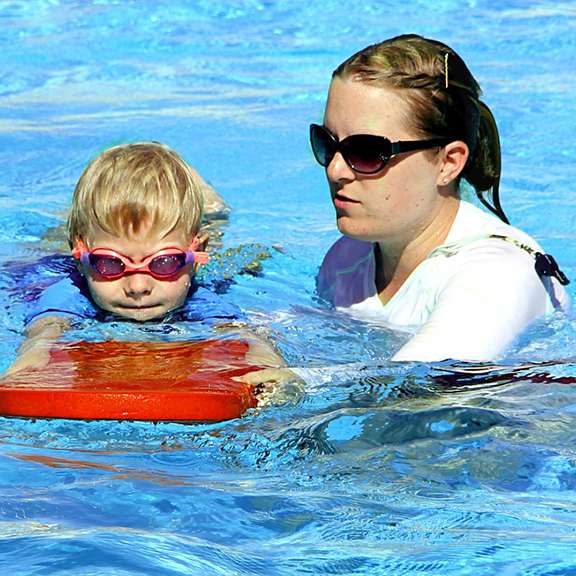 Parent/Child Level 2 improves skills learned in Level 1 and teaches more advanced skills while continuing to build on water safety knowledge. 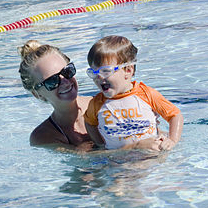 Preschool A orients participants to the aquatic environment to help them gain rudimentary basic aquatic skills. 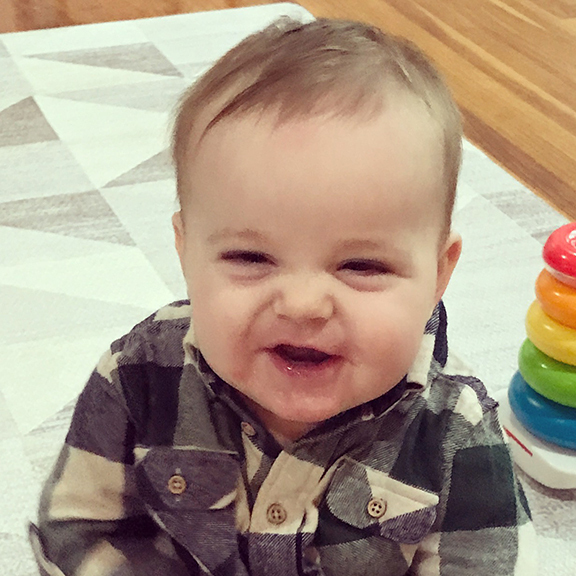 This fun class exposes families to wonderfully eclectic music in an environment that encourages participation and silliness through singing, instruments, dance and more! A Ladybug Music CD and digital downloads are included with the class. Additional siblings may attend at half price; siblings 6 months and under are free! 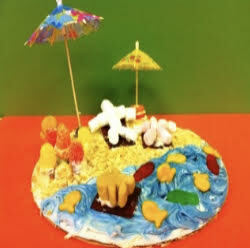 Preschool B builds and improves skills learned in Preschool A while increasing water knowledge and safety topics. 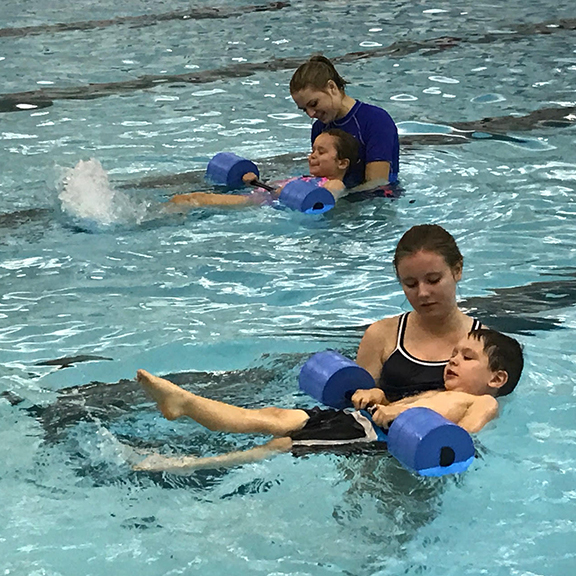 Preschool C increases proficiency and builds on the basic aquatic skills learned in Preschool A and B while reinforcing water safety skills learned earlier and introducing additional water safety topics. These lessons are for students who need more individual attention in order to learn to swim and/or improve their skills to pass to the next level of swim lessons. Grab your family and friends and head to the pool for some water fun! Play games, practice swim skills, or just splash around. 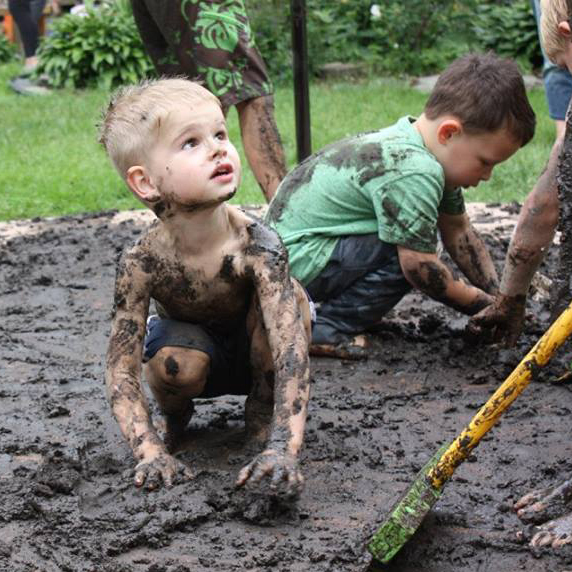 Join us June 29th for a day of splashing, rolling, squishing, sliding and making mud pies in our mud kitchen. Click title ABOVE for details! Looking for some mid-summer outdoor fun? 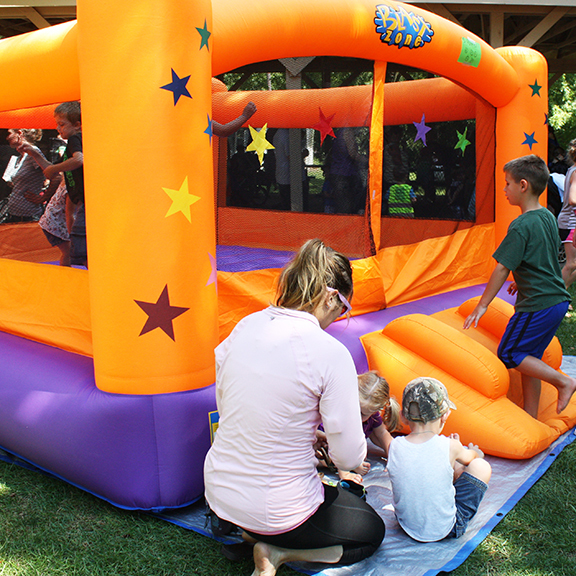 Join us for a morning of games, prizes, face painting, bounce house and more! Dress for the elements and experience the wonder of nature. 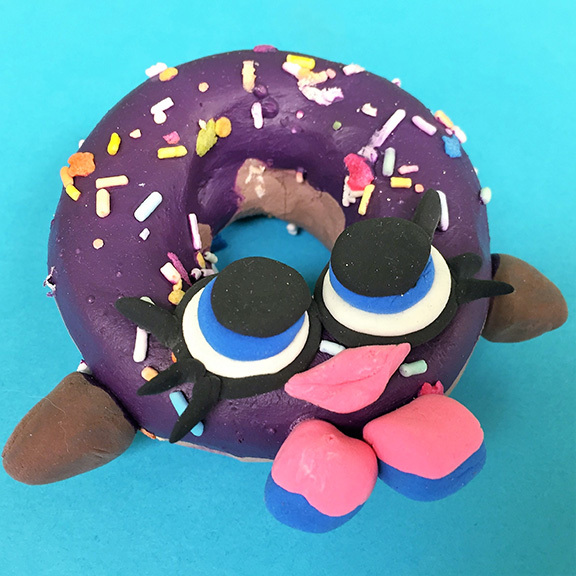 Click course title ABOVE for more details! Yoga isn't just for adults! Developing mindfulness skills at a young age helps children become more balanced, centered, and aligned with their true self. "Do you like green eggs and ham?" 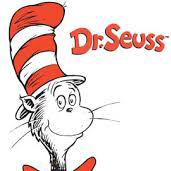 Your little one will love using their creativity while they act out their favorite Dr. Seuss stories. 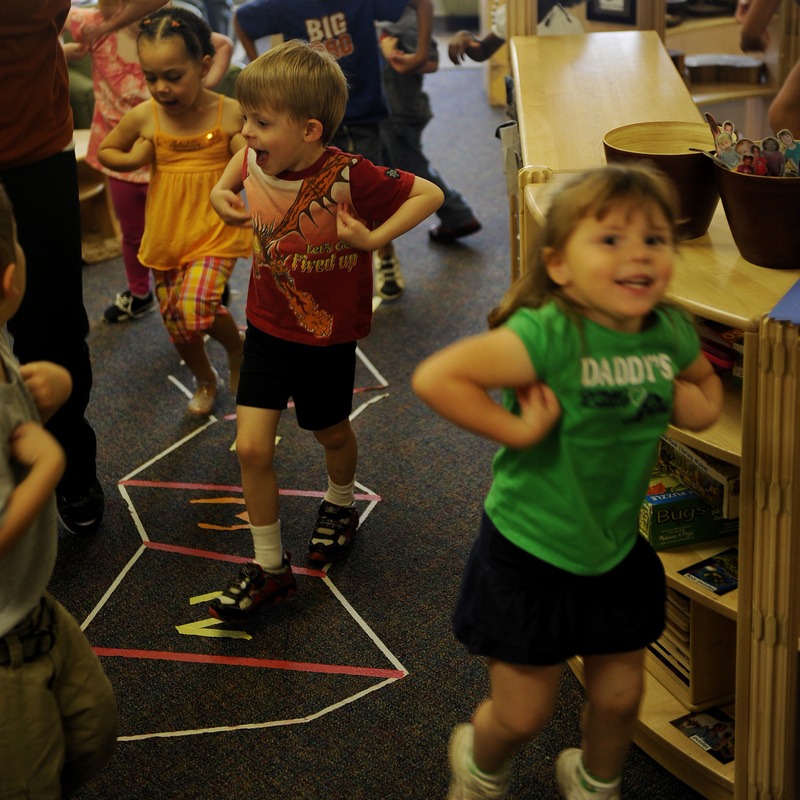 Age-appropriate theatre games and movement activities will get them ready to have fun with stories and pretend play! This is a child-only class. Parents/Guardians are welcome to stay and observe or drop off and pick up their child. 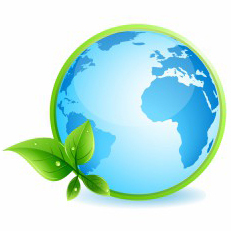 Celebrate Earth Day by taking care of a piece of our earth! Let's work together to clean up our Nature Explore Center! Click the title ABOVE for details! Does your little one like pretending to be someone or something else? 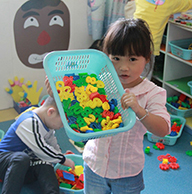 Young children learn many critical skills by being creative and using pretend play! This is a child-only class. Parents/Guardians are welcome to stay and observe or drop off and pick up their student. Let creativity loose and leave the mess to us! 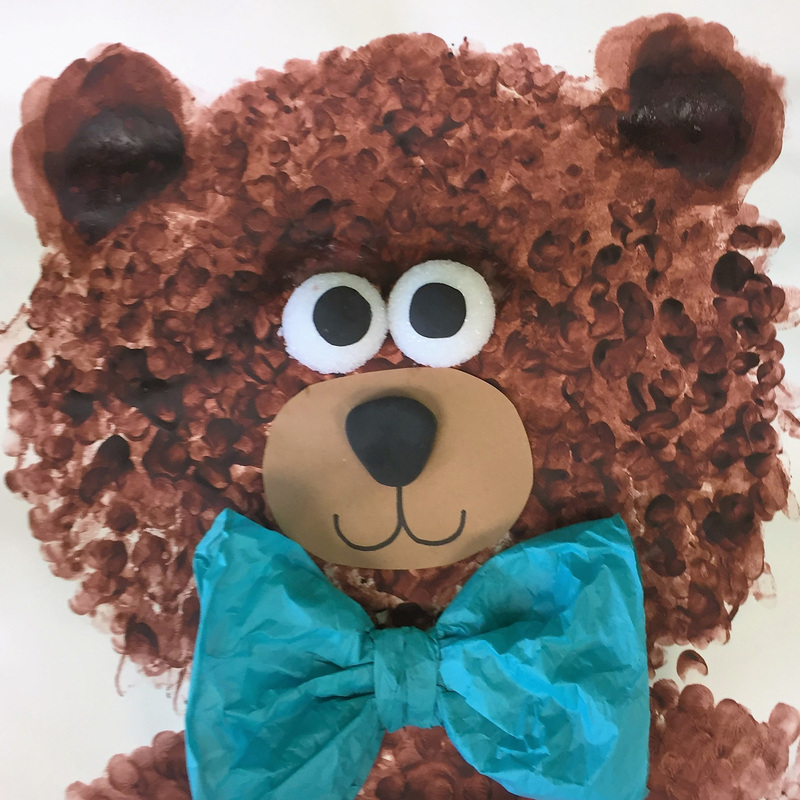 Your little mess-maker will enjoy many artistic, mess-making moments as they create marvelously messy painting, sculpting, and scribbling masterpieces. Pour, mix, measure and stir! 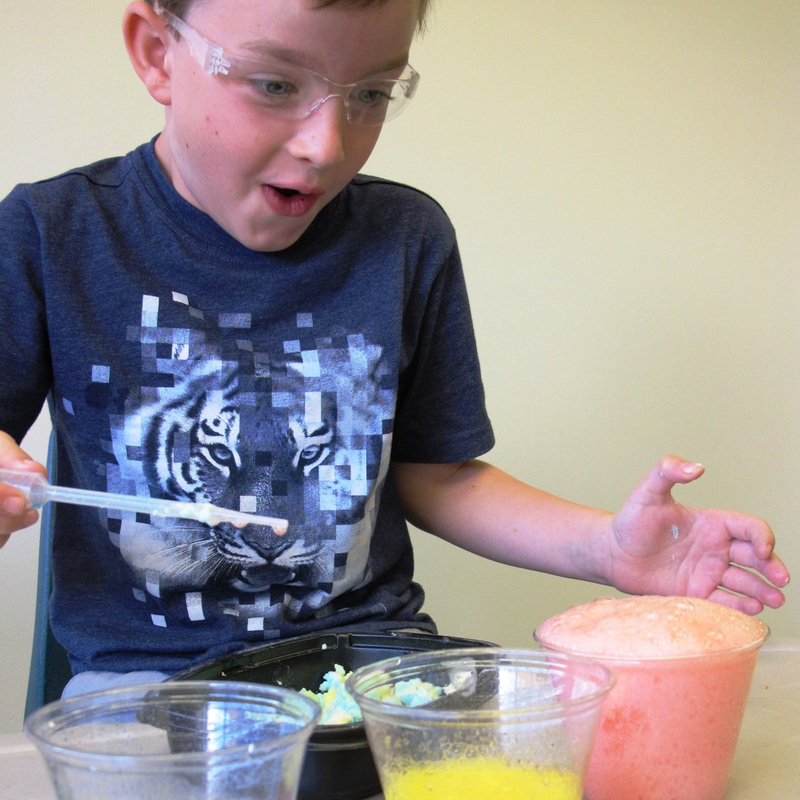 Your student will be exploring the world of chemistry by mixing together safe ingredients. It's Paw Patrol time! 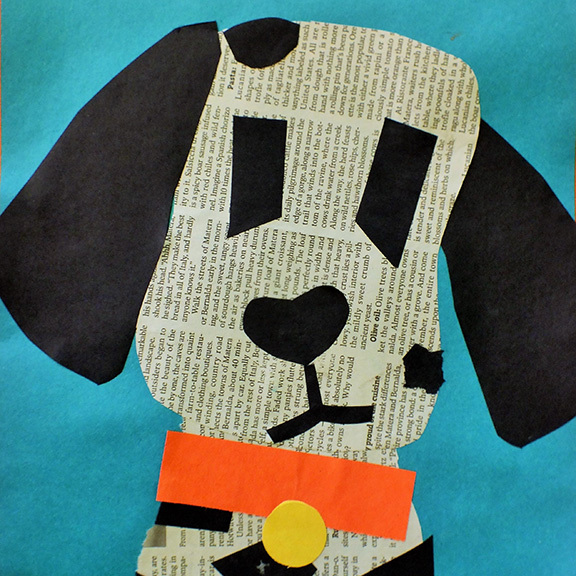 Celebrate the summer with art and your student's favorite characters! 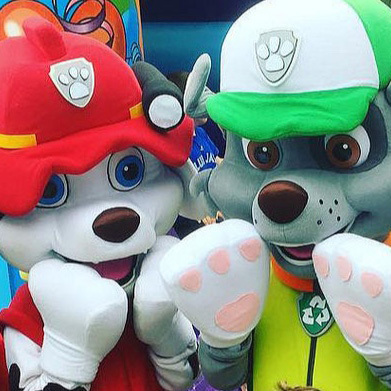 Your little one will play with clay, paint with bright colors, read stories, play games, sing favorite songs and more with a Paw Patrol theme! STEAM stands for Science, Technology, Engineering, Arts and Mathematics. 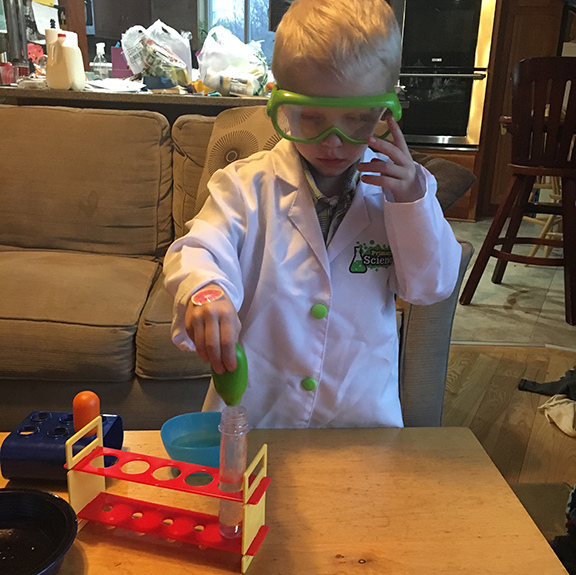 This unique class helps children build science-related knowledge and offers creative ways for your children to express themselves. Does your child enjoy music? 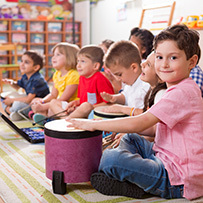 Introduce them to the rhythmic side of music using rhythm instruments, hand clapping, musical games and songs. If you believe in fairies, clap your hands! 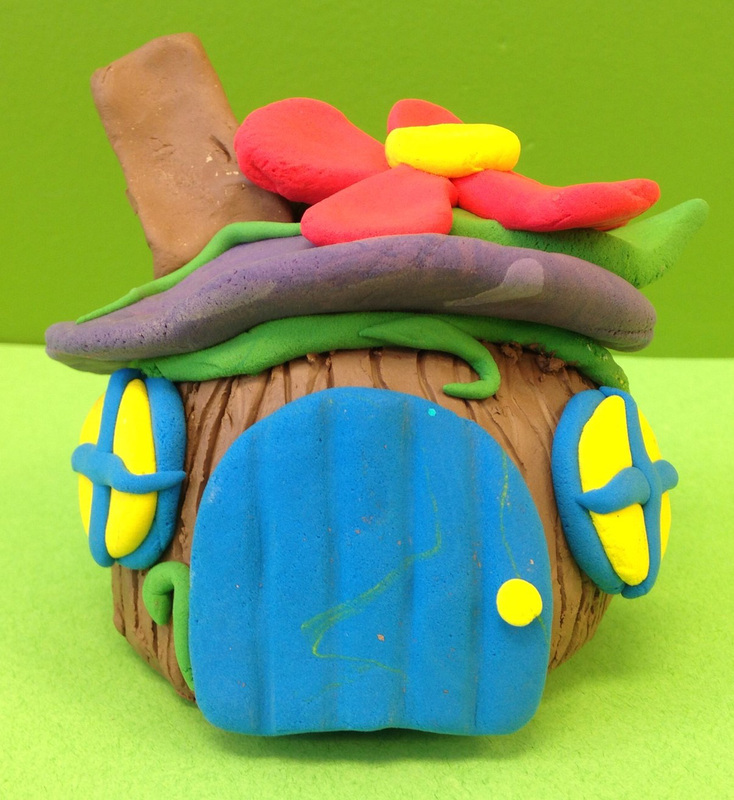 With the help of Tinkerbell and her fairy friends, your little one will create a fairy castle, a crown, wings, a wand and more in this whimsical glitter-filled camp! Children need to be potty-trained to attend. 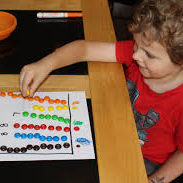 Props, pictures, toys and sensory materials are essential tools for children's learning. Digging through a bag filled with household items can lead to creating a world of fun for their imagination and a getaway to creativity and storytelling!